If you go to the attached link you will find a training video showing the potential of what the armed citizen could do. I think you might find this interesting. 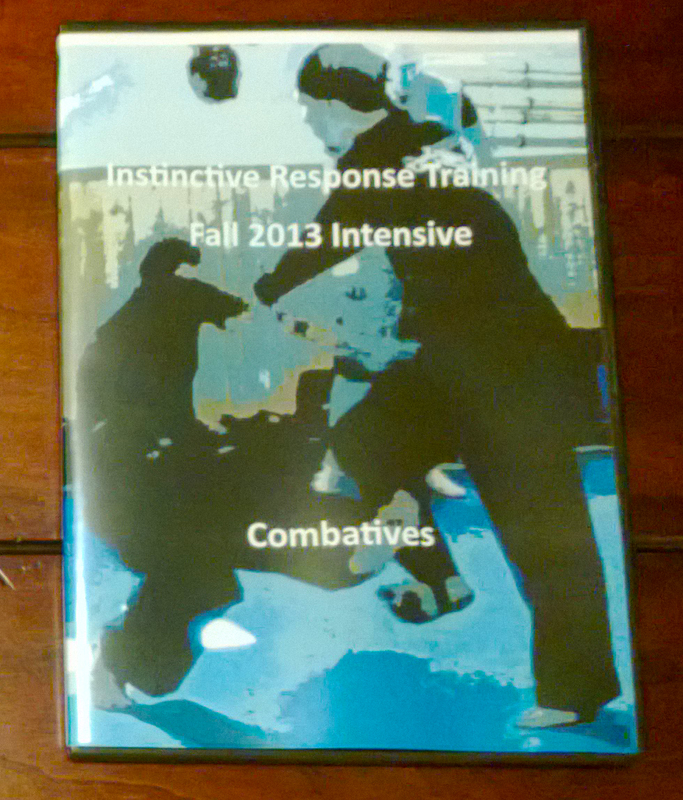 This entry was posted in Brian R. VanCise, Instinctive Response Training, martial arts, self defense, personal protection, instin, personal protection, Readt. Aim. Truth Part 1, self defense. Bookmark the permalink.